1. 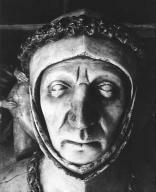 John STEWART, son of Sir James STEWART (1383-1451) and Joan BEAUFORT (bef1407-1445), was born circa 1440. He had the title '1st Earl of Athol'. He married Eleanor SINCLAIR on 19 April 1475 in Dunkeld Cathedral. He died on 15 September 1512 in Laighwood, Perth. He was buried in Dunkeld Cathedral. He married Betarix (Margaret) DOUGLAS. 2. Sir James STEWART, son of John STEWART and Isabel MacDougall de Erqadia, was born in 1383 in Innermeath, Argyllshire. 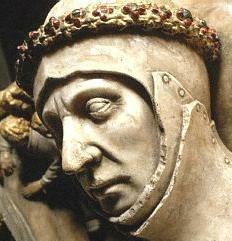 He married Joan BEAUFORT on 21 September 1439. He died in 1451. 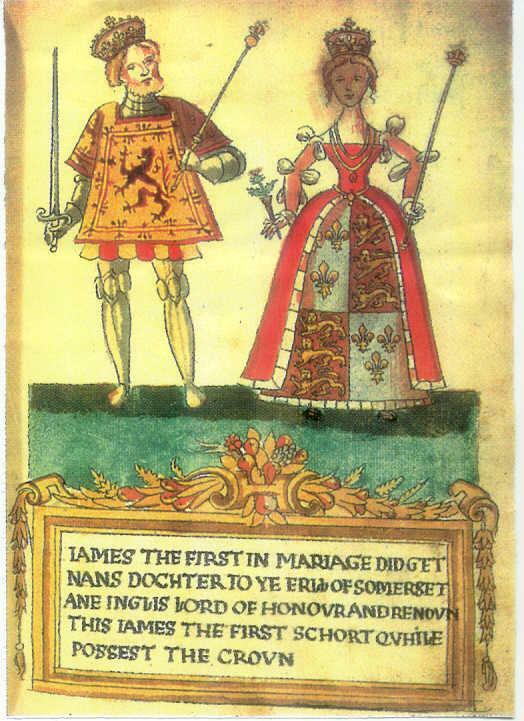 Sir James was known as "The Black Knight of Lorn". He was a close ally of the Black Douglas and plotted the overthrow of the boy-king's guardian, the powerful Sir Alexander Livingston of Callendar. The latter imprisoned the Queen-Dowager in Stirling Castle and threw Sir James Stewart into the castle pit-dungeon. However, they were later freed and, with papal dispensation, Sir James married the Dowager Queen. He had safe-conducts to visit England in 1445, 1447 and 1451, but was captured at sea by a Flemish ship and put to death. 3. Joan BEAUFORT, daughter of John de Beaufort EARL OF SOMERSET and Margaret de Holand, was born before 1407. She married James I KING OF SCOTLAND on 2 February 1424 in St. Mary Overy, Southwark. 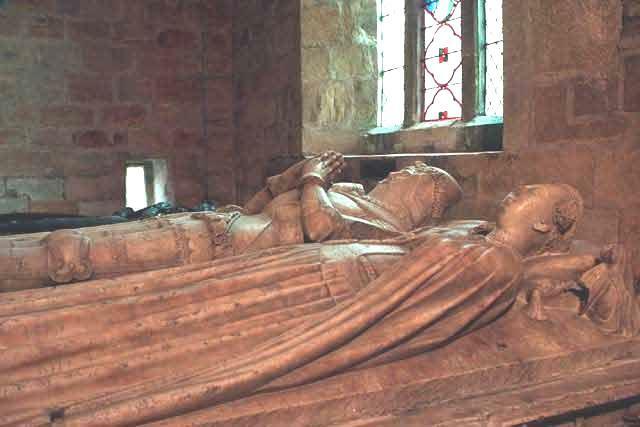 She died on [Julian] 15 July 1445 in Dunbar Castle. 4. John STEWART, son of Sir Robert Stewart of Innermeath (of Durrisdeer), was born circa 1350. He had the title '1st Baron of Lorn and Innermeath'. He died in 1421. He married Isabel MacDougall de Erqadia. 6. John de Beaufort EARL OF SOMERSET, son of John of Gaunt DUKE OF LANCASTER and Katherine ROET, was born between 1371 and 1373. He had the title '1st Earl of Somerset'. He married Margaret de Holand on 23 April 1399. 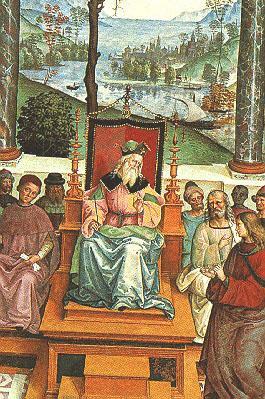 He died on 16 March 1410 in Hospital of St. Katherine-by-the-Tower, London. 7. Margaret de Holand, daughter of Thomas HOLLAND and Alice FITZALAN, was born between 1381 and 1385. She died on [Julian] 31 December 1439 in Bermondsey, London. She was buried in Catnterbury Cathedral.